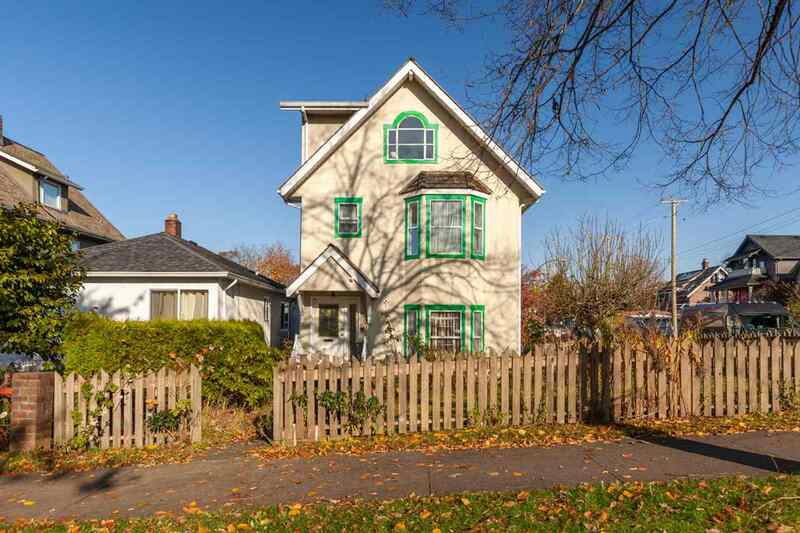 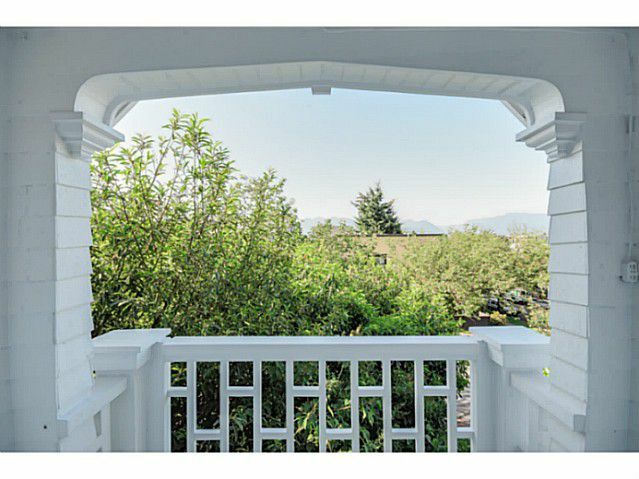 Rare character home features a unique blend of modern & traditional. 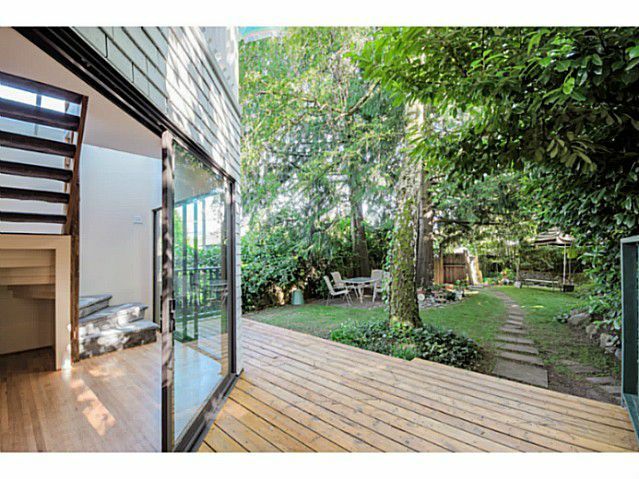 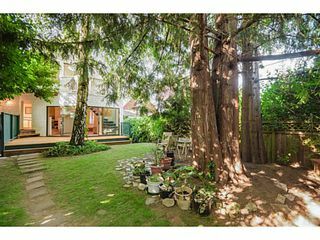 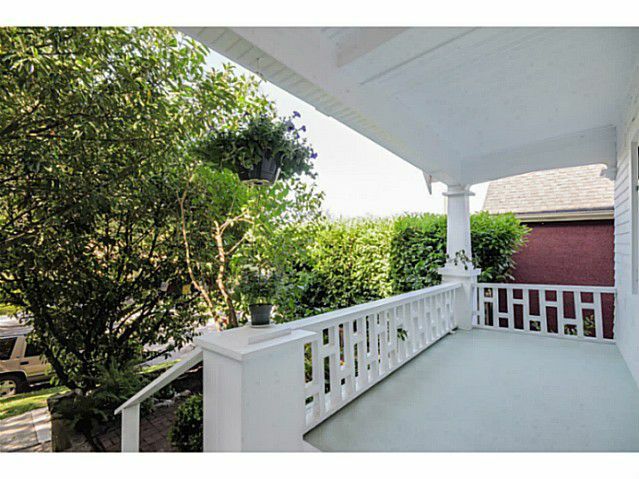 This 4 bedroom, 4 bath private oasis rests high above the street. 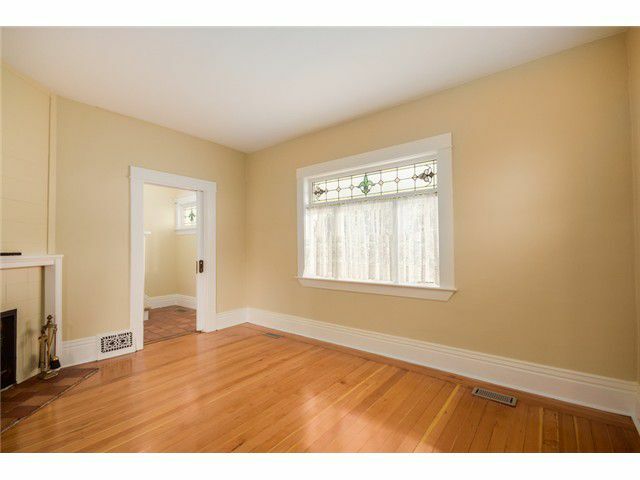 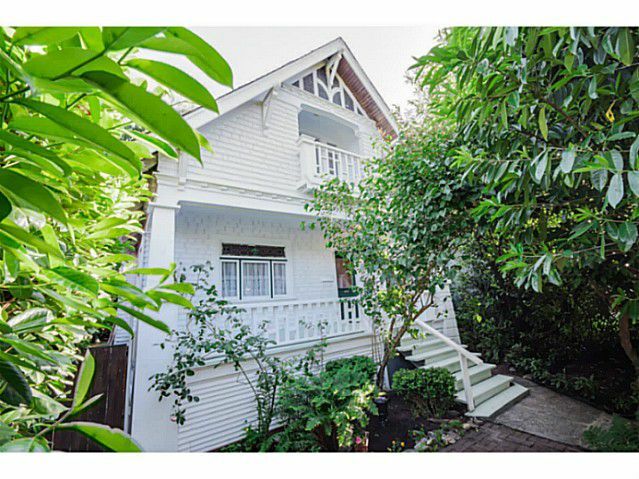 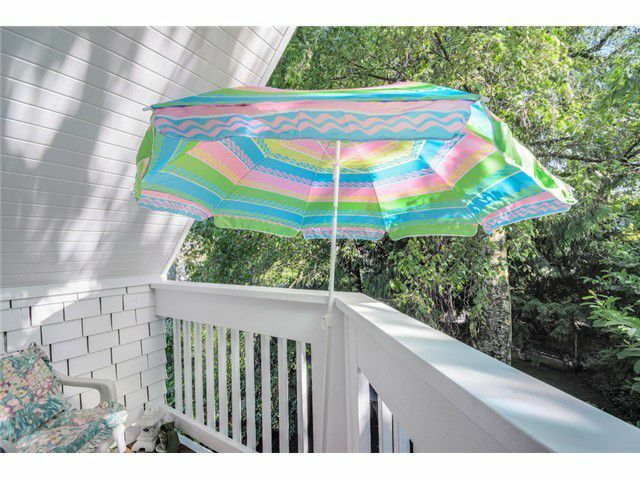 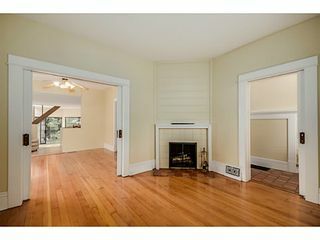 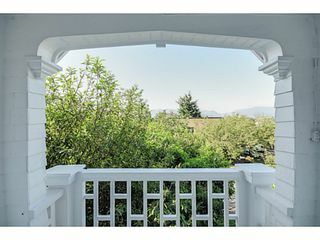 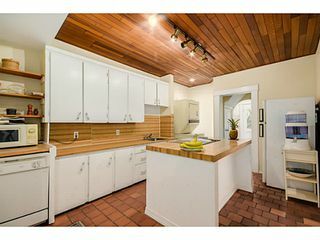 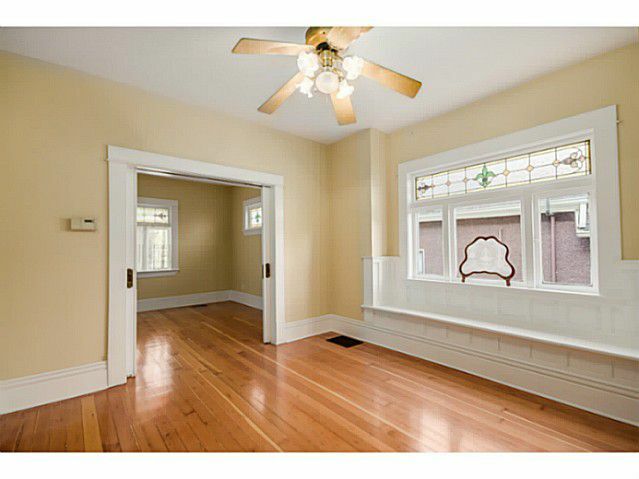 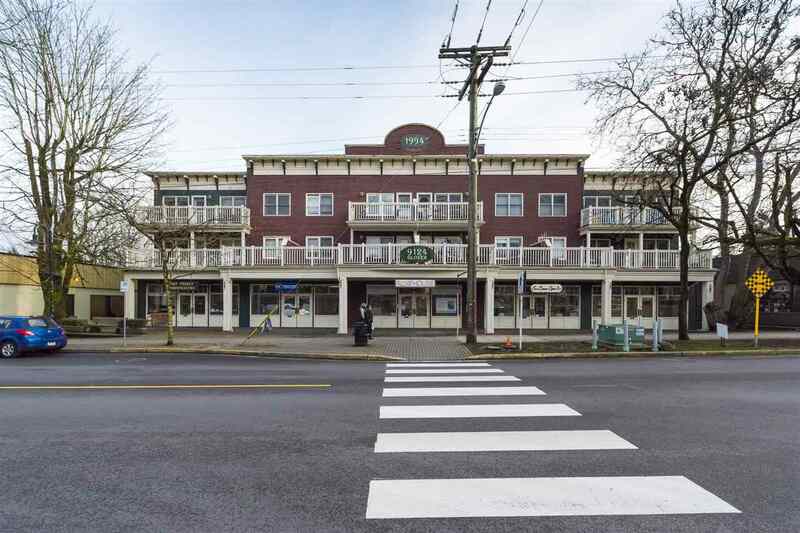 Large veranda opens to main level offering refinished fir & oak floors, original stain glass windows & pocket doors. 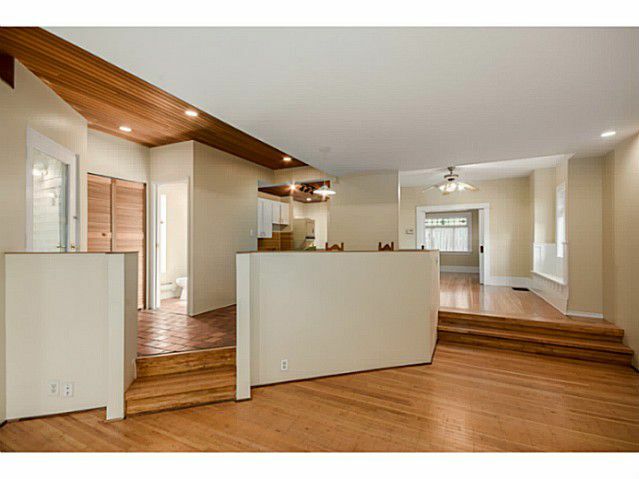 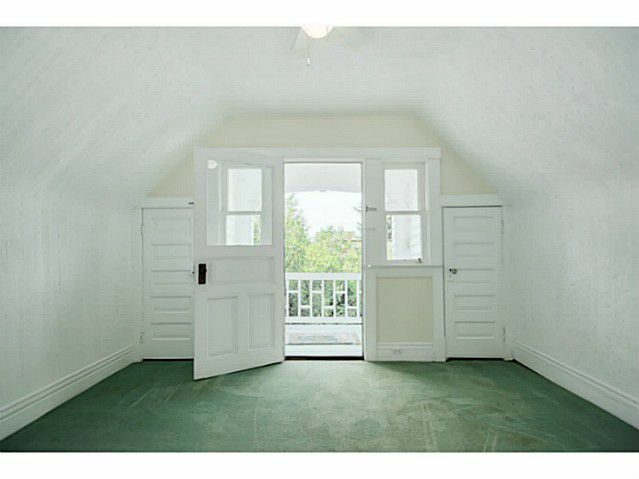 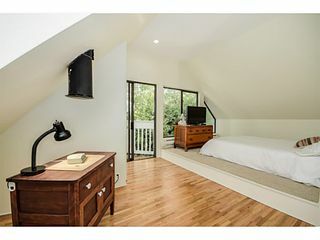 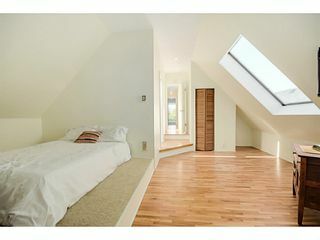 Steps lead down to great room w/ vaulted ceilings & patio out to private south facing back yard. 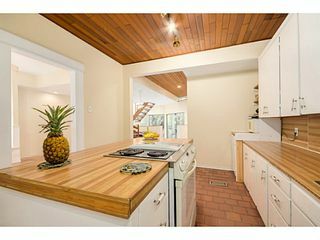 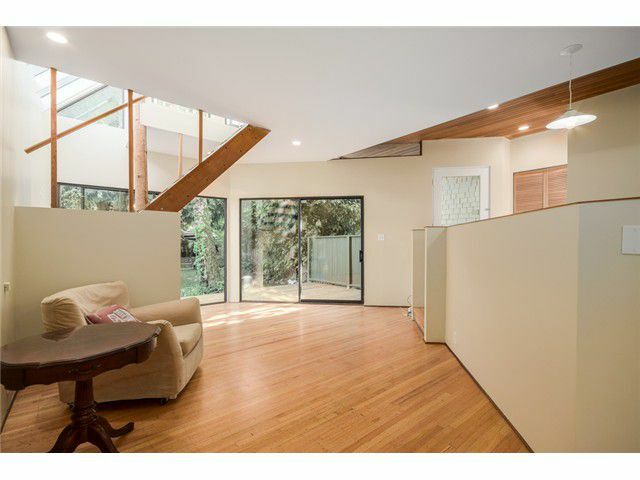 Up offers 3 bedrooms,office, 4 skylights, balcony off front bedroom has stunning mountain views. Private master suite features ensuite, southfacing balcony & own stairs down. 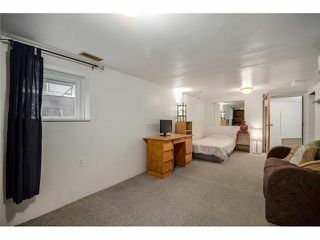 Basement has studio in law suite, workshop & additional storage. Fenced private backyard w/ pond & silver birch tree. 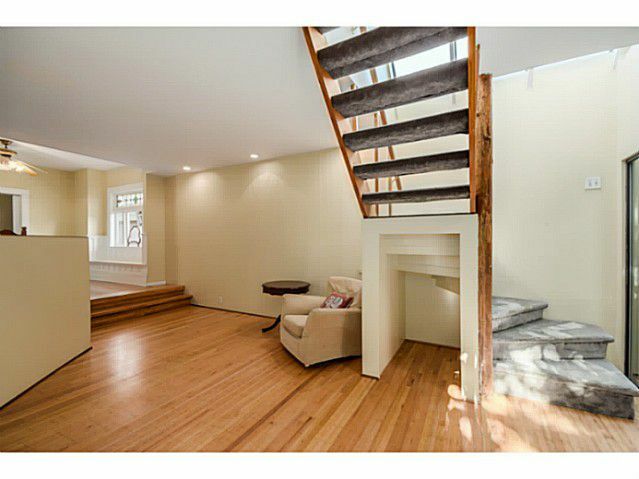 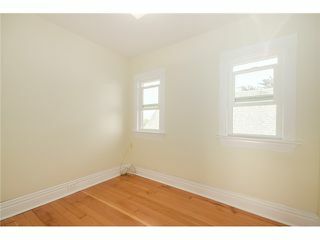 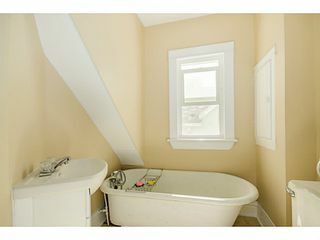 This home is bright, serene, private & quiet yet is located steps to all Main Street has to offer.